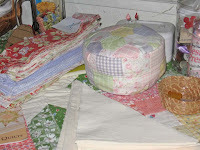 A picture of a quilt in progress. Wow lots more fonts available here! Well, I can see I could have a lot of fun just playing with the fonts and colors and tables…so much more to figure out though…like how to do the special effects with the pictures…this could be too much fun! this has been fun and will add a lot more pizzaz to my blog in the future! 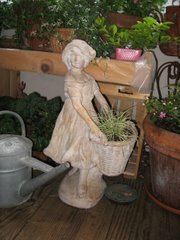 Thanks for sharing Anne of Bunny Tales! 1. Be one of the first 3 bloggers to leave a comment on this post, which then entitles you to a handmade 'Sassy Little Apron' or a pattern for a 'Sassy Little Apron' from me! 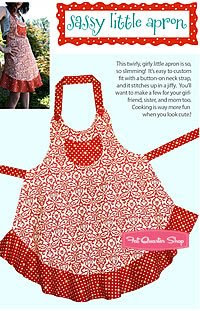 I am going to give away your choice of an apron from the pattern Sassy Little Aprons by Barbara Brandeburg or I will send you a free pattern so that you can make several of these cute aprons...remember the holidays are coming up and they make really cute gifts! Check Barabara's blog to see how much fun she has been having with this pattern. I would swear she has made it with about a dozen different fabric combinations. I am just about done sewing my first one and her directions really make it easy, plus the pattern is printed on really nice paper! Comment away and let's get Sassy! We took a little trip last weekend to Burney Falls and visited some fishing spots and a quilt shop and a bakeryin Shingletown. You can read about the fishing at the fisherman's blog here, but I am going to blog about the visit to JJ's Log Cabin Quilt shop. I LOVE this quilt shop and the people! JJ was so friendly and eager to share anything about quilting and Shingletown that I might want to know. Her helper, whose name I have forgotten, shared fishing information with the fisherman. JJ told me the story about how she went to the Cinnamon Bear Bakery next door and then came in the quilt shop to find out it was for sale and she bought it! "That was one expensive donut!" she said, but you can tell that she is loving what she is doing and the locals are loving her. In the classroom they were learning how to make pine needle baskets. These were so adorable I bought one for myself to hold my thimbles. Iit is amazing to me that you could turn pine needles into anything besides compost. To top it off I think she used a walnut for the bottom. They coat the whole thing with varnish so it is really durable. Talk about using what you have on hand. 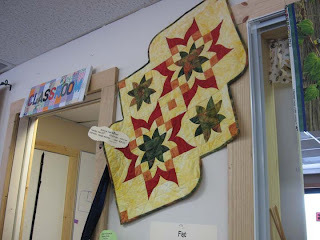 I really wish I had taken more pictures of the projects in this shop because there were some amazing quilts hanging up and quite a collection of gifty items. 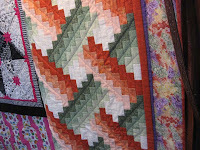 There were several bargello quilts hanging up that I couldn't take my eyes off of...maybe someday I will attempt one. They must have had a class on these or maybe there is one coming up. There is a nursery for sale down the street...I might just have to buy it so I can sign up for classes at JJ's, only then I probably wouldn't have time for sewing...better rethink that plan. We did love the town of Shingletown though and plan to return soon. 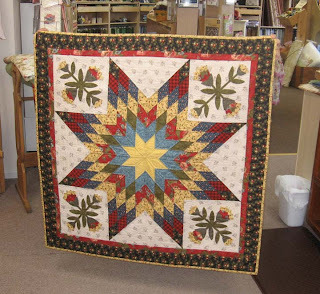 One of my favorite quilt patterns is the Lone Star and I found one folded up in a pile in the store. I had to have a picture of it so the fisherman held it up for me...you can't see him, but he is the man behind the quilt. 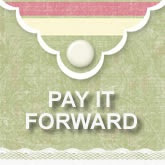 I love the way the applique was used in the corners. See this shop was full of inspiration for me...now I just need time to put it all to good use. I'll have to work on that part. 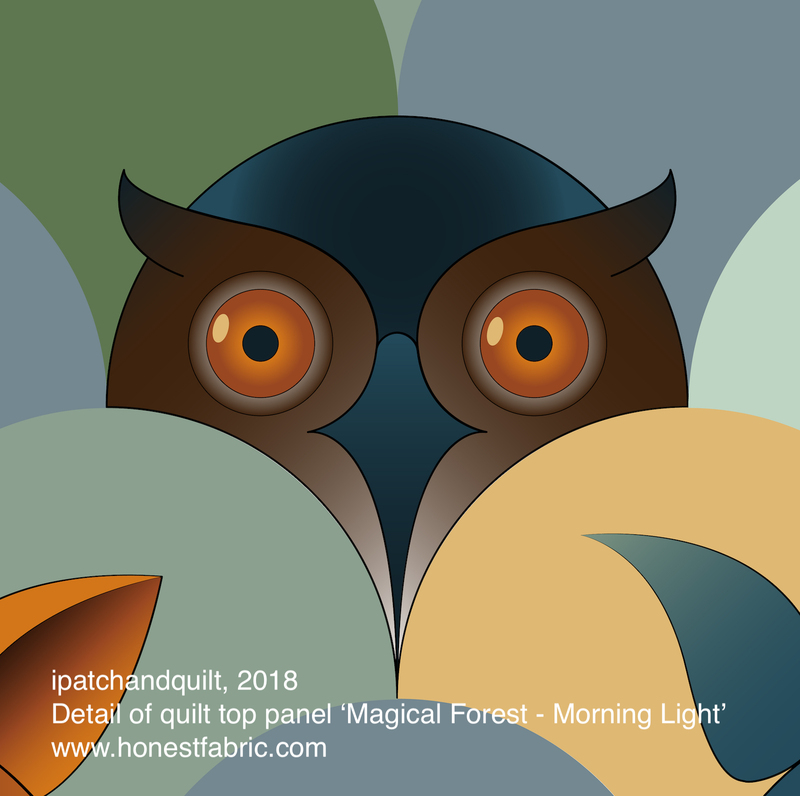 I actually am starting to work on a star quilt, but not a Lone Star. I am making Fig TreeQuilts Jelly Stars. I saw this hanging in Prairie Queens quilt shop and just had to give it a try. Joanna uses a method that makes it look so easy by sewing it in strips then cutting the angles. I didn't have any jelly rolls so I cut my fabric into 2 1/2" strips. It is all cut and labeled, now to tackle that time factor and get it going. 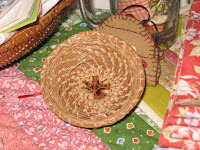 The giant pincushion from a previous post has turned out to be quite handy! You can always find it when you need it that is for sure. Find a little inspiration in every day!